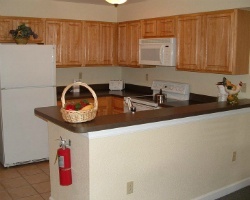 If you are looking for the ideal vacation destination with all the comforts of home and a convenient yet quiet location, you will enjoy your stay at *Festiva Orlando Resort*. 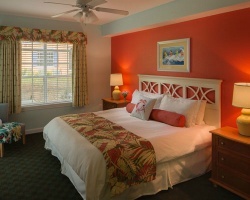 Here, you can set your own pace, with many of central Florida's theme parks and attractions only a short drive away! If you just want to relax, feel free to curl up on a bench by the lake to read your favorite novel. 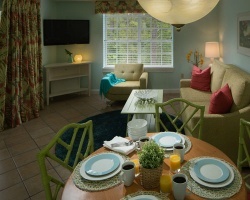 At Festiva Orlando Resort, the goal is to ensure owners and guests an enjoyable and memorable vacation! To discover more, visit http://festiva.com/. *RCI Affiliated Resort* Featuring a finely appointed 2 bedroom, 2 bath suite will accommodate 8 guests comfortably. Annual usage is based on points, with 8,400 points per year included in the sale. For more information or to make an offer, please submit the inquiry form.